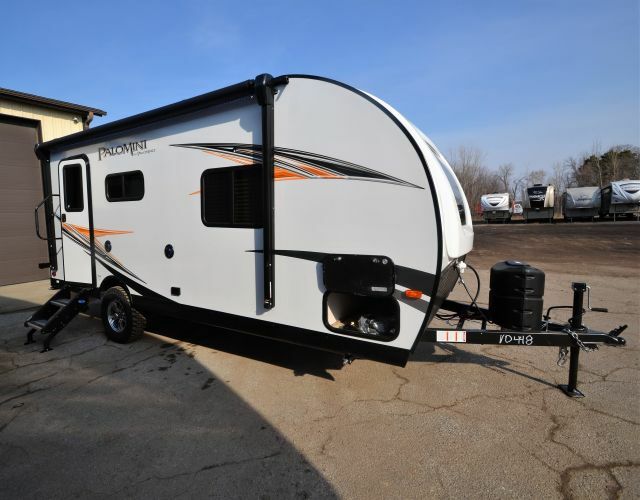 Our huge selection of New 5th wheels, travel trailers, toy haulers, and destination trailers will amaze you! 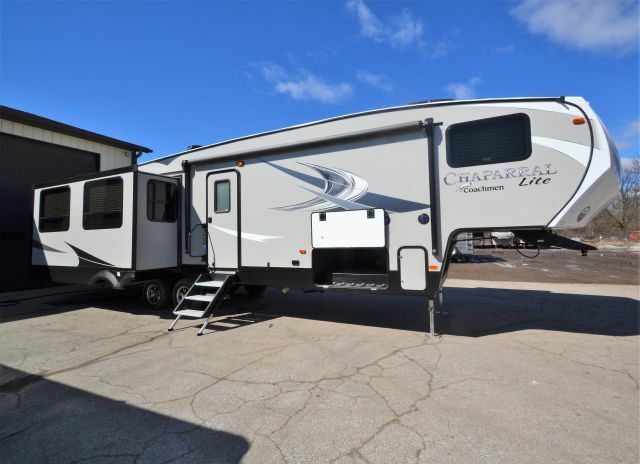 Browse through 100s of New RVs to find just the right one for you. 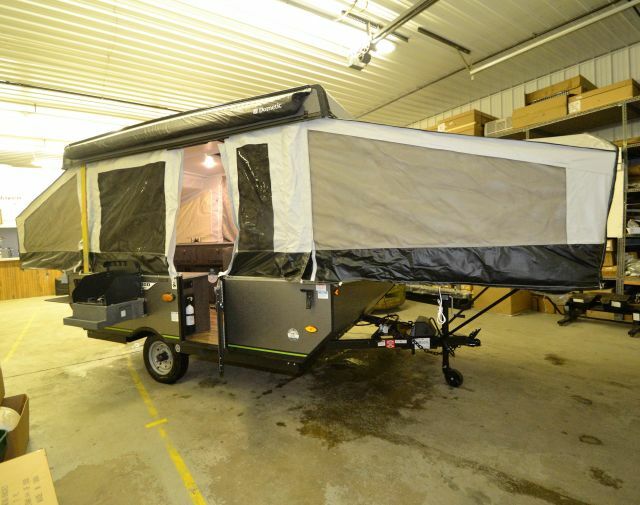 We also offer custom ordering if you would like to build your very own RV. If you would like to finance your purchase, our financing department works hard to find the lowest interest rates available for our valued customers. And we offer worldwide delivery! 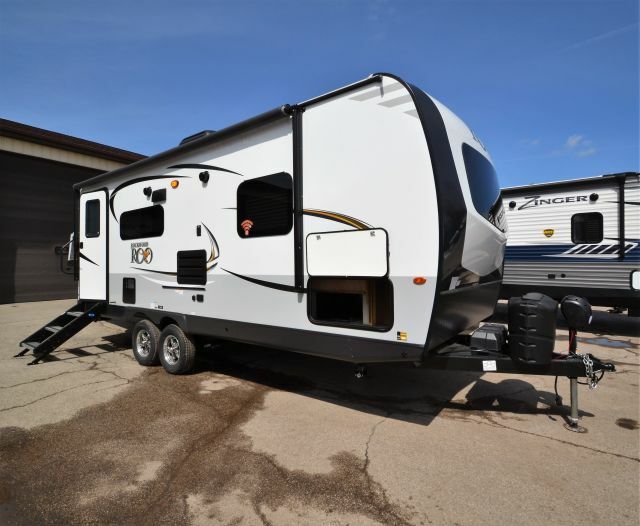 Come see why our customers love us and repeatedly buy their RVs from us!